Digital marketing is ever-changing and surrounded with theories, often leaving business owners perplexed. Marketers must have a solid SEO (search engine optimization) foundation to understand how and why certain trends are important, the ones that are impacting your revenue the most. A fundamental pillar of SEO frequently overlooked or misunderstood is backlinking, thus we created a Milestone Minute video to clarify this marketing activity. The video visually uncovers why linking your business to quality directories will give your site authority, in the eyes of the search engines, and increase your hotel’s online marketing success. 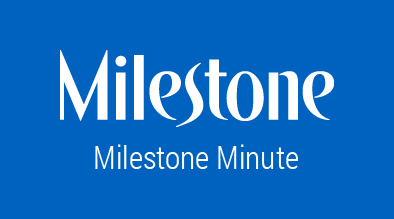 Milestone Minute: Backlinks from Milestone Internet Marketing on Vimeo.